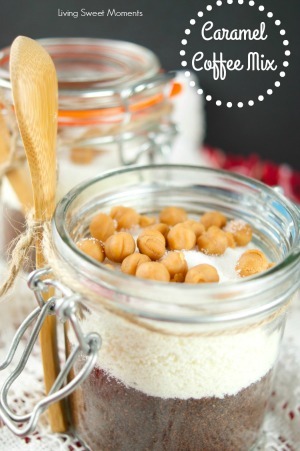 Mason jars are so popular these days, and it turns out there’s no shortage of uses for them and that includes a vessel for some totally awesome (and frugal) gifts. 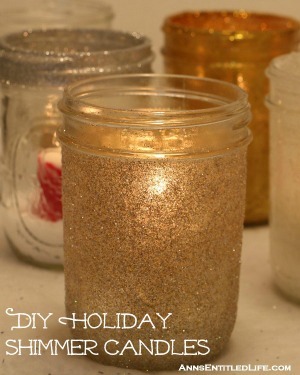 I decided to round up a few of my favorite gift ideas that can be made out of mason jars. 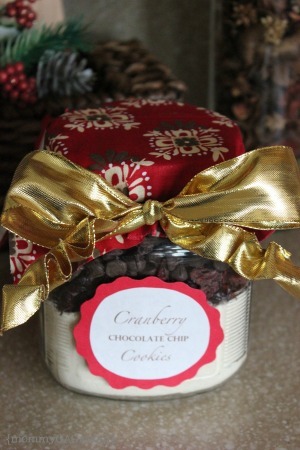 These are perfect for budget-friendly gifts for just about anyone: neighbors, coworkers, clients, teachers, you name it! The possibilities are nearly endless. 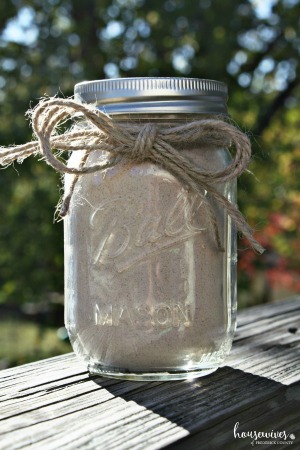 The other thing I love about mason jar gifts is that they are totally frugal. 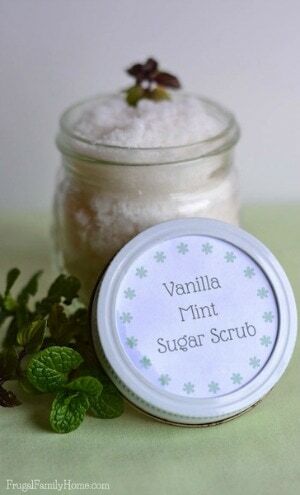 Usually the biggest cost is the jar themselves, and you can buy them in bulk for cheap! You can also personalize the gift for each recipient or crank out a bunch of identical gifts for a crowd! 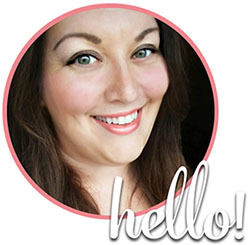 I cannot wait to try out some of these gifts for friends and family this holiday season! 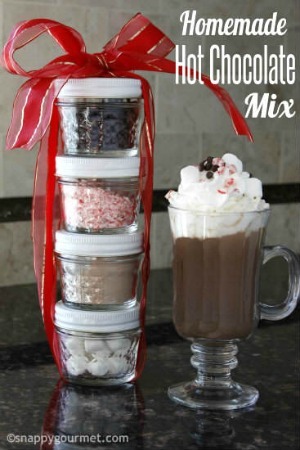 Everyone loves a thoughtful, homemade gift and every single one of these gifts fit the bill. You can find a case of mason jars on Amazon for around a buck a piece for the quart-size jars. 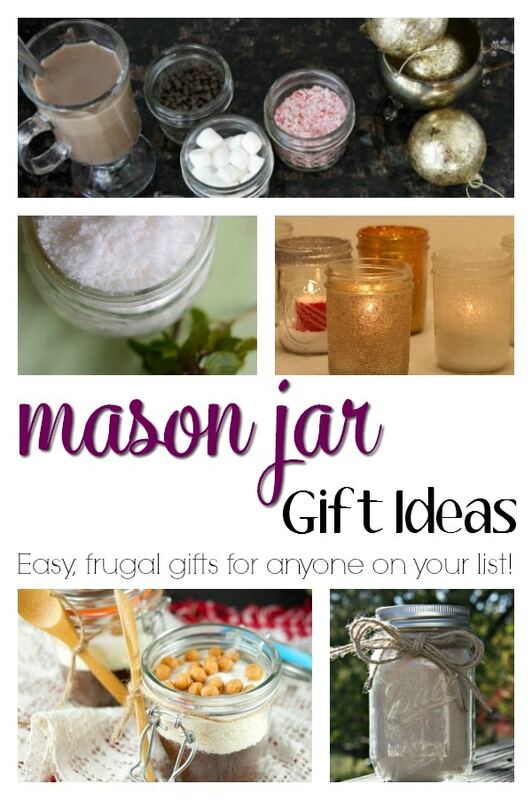 It makes for a super budget-friendly gift option. 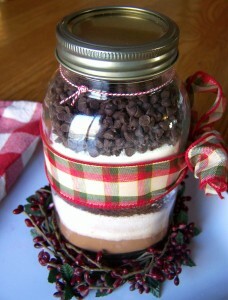 You can use larger or smaller jars depending on what type of gift you’re going to give. 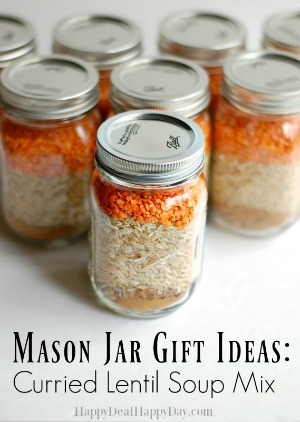 What’s your favorite mason jar gift idea?